The Details: Join this post-show conversation for Meredith’s take on Constellations, love, and dating. The Details: Join this post-show conversation for Meredith’s take on Midvale, love, and dating. The Details: Meredith joins the TalkingPoint series to speak with the personalities behind Worst Bestsellers, a podcast about popular books of questionable quality. The Details: Meredith talks with writer Ada Calhoun, moderated by Alysia Abbott, director of the Boston Literary District as part of Boston Book Festival. 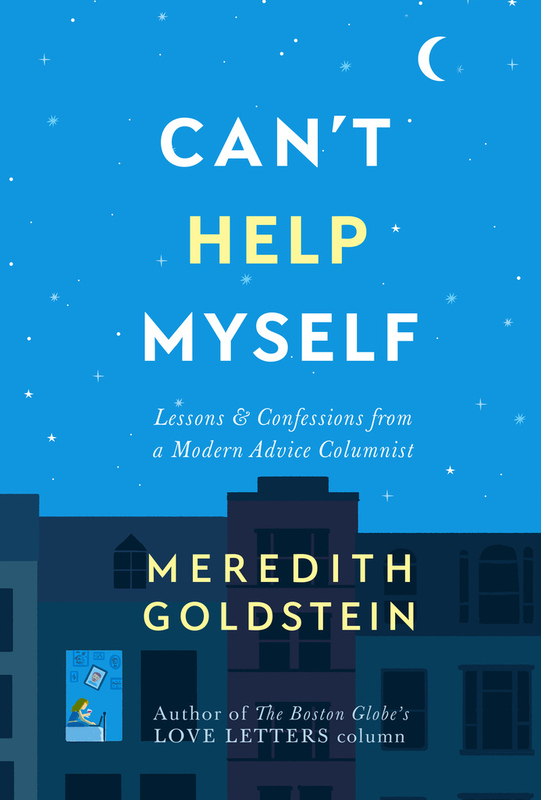 The Details: Meredith talks to the Humanist Hub at Harvard about trends she’s seen in the advice column, including what she’s noticed over the years about gender and expectations. The Details: A discussion after a free screening of the comedy starring Norma Shearer and Joan Crawford. The Details: 826 Boston hosts a Halloween and Love Letters-themed trivia night as part of Lit Crawl Boston. Boston Center for the Arts, 539 Tremont St. The Details: Meredith speaks after a performance of the play, which follows a man whose best friends are getting married and leaving him behind. The Details: A discussion of Weigel’s “Labor of Love: The Invention of Dating,” a book that follows the history of courtship as we know it. The Details: Documentary filmmaker Laurie Kahn screens her film about the romance novel industry to a Love Letters audience, on behalf of GlobeDocs. The Details: Meredith hosts a talk with dancers after a performance of “Onegin,” a story with some love letters of its own. 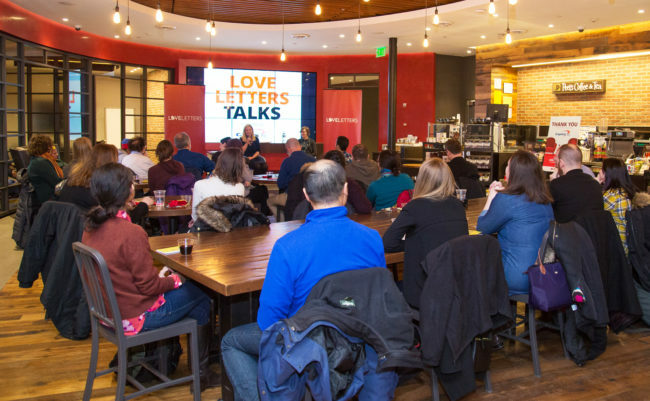 Capitol One 360 Cafe, Boylston St.
A Love Letters talk with cartoonist Liz Prince. The Details: Love Letters hosts a night with writer Jen Lancaster, who talks about her memoir, “I Regret Nothing.” Cupcakes provided by Sweet. The Details: Meredith hosts a love-themed party at the MFA, with talks from curators about some of the most romantic – and heart-breaking – pieces in the collection.